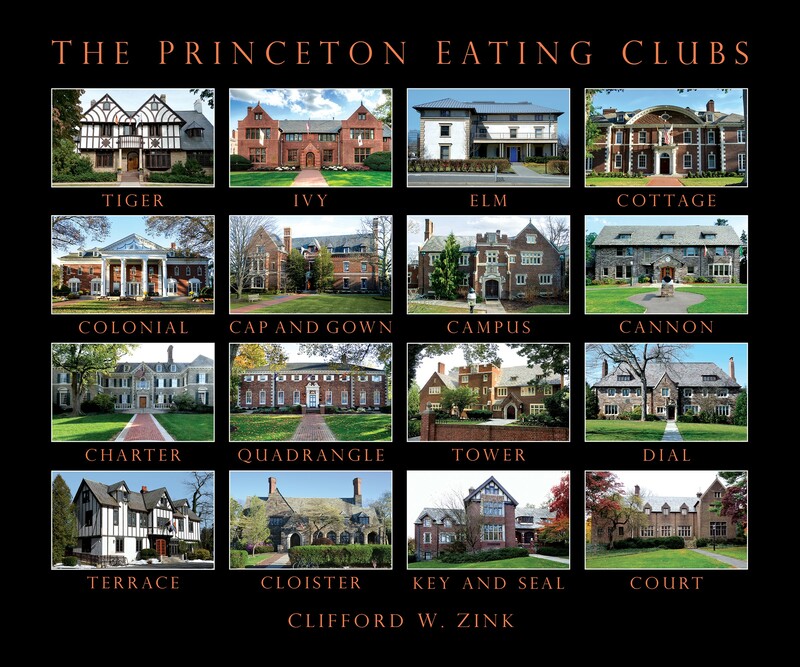 Join author Clifford Zink on a walking tour of Princeton University’s majestic eating clubs. Learn about the architecture, origins, and development of the sixteen Classical and Gothic-style clubhouses, which date from 1895 to 1928. Participants will also have the unique opportunity to tour the inside of three clubs: Cap & Gown Club, Quadrangle Club, and Terrace Club. 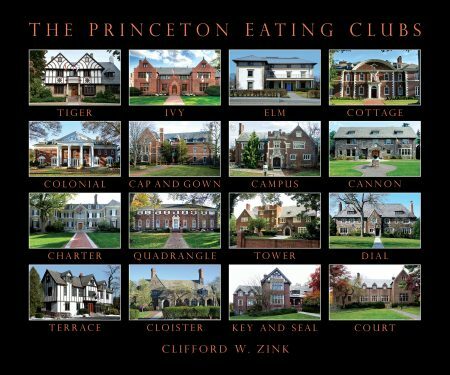 Copies of Zink’s 2017 book, The Princeton Eating Clubs, will be available for sale at a discounted price at the end of the tour. Co-sponsored by Princeton Prospect Foundation and the Historical Society of Princeton.